No/Where/Now/Here is a minimalist exhibition working with ideas of reflections and light. The largest pieces in the exhibition are two prints of a painting in a grand, classical style, printed in a pointillism style (La Barca, Parts 1 and 2, Jill Raymundo). The print on the right side is predominately dark, however the print on the opposite is a reflection, with the white spaces of the other painting filled with black. The two pieces play as two halves of the same whole, and it is an interesting experience to stand between the two and let the different densities play against each other. In the front of the gallery are two collections of glass orbs (Avoir. Linda Diec). One collection is clear, while the other opaque, shiny like chrome. Like the prints, positive and negative space come into play again right next to each other. The exhibition also has a lightness to it, almost a sense of airiness. There are pointillism prints of the sky, in light pastel colors of a sunset, while a circle of light blue neon light dangles from the ceiling like the moon. A wooden sculpture is suspended from the ceiling in the window, hanging in fragments to create a whole. Overall the exhibition is relaxing and peaceful, come by and see! 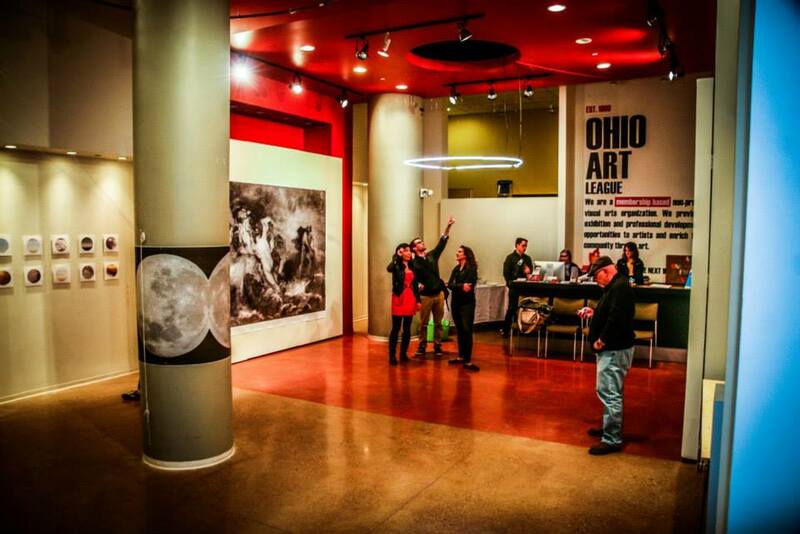 Ohio Citizens for the Arts Foundation, in partnership with the Ohio Arts Council, offers a unique community service opportunity for high school students in conjunction with Ohio’s annual Arts Day and Governor’s Awards for the Arts in Ohio. Six high schools from around the state will be chosen to send a team of ten students to Columbus to serve as student advocates. These students will participate in a range of activities highlighting the value and importance of the arts and arts education as a part of a complete curriculum. This is a valuable opportunity for your students to participate in the democratic process in a way that is personally meaningful to them. You are invited to express your interest in having your students participate in Arts Day 2014 to be held in Columbus on Wednesday, May 21st. Please respond by writing a brief statement of your interest in participating and what you hope to achieve through the student advocates program by November 22, 2013 via email, fax, or US mail (contact information can be found at the close of this message). High school selections will be made by the end of November from those indicating their interest to participate. 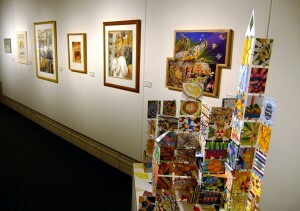 The Glen Helen Atrium Gallery exhibits art by local and regional visual artists. The Gallery exhibits six shows each year, with three being selected from submissions to this call. Two shows are curated, and the Glen Helen Association Members’ Show is exhibited each year during January and February. 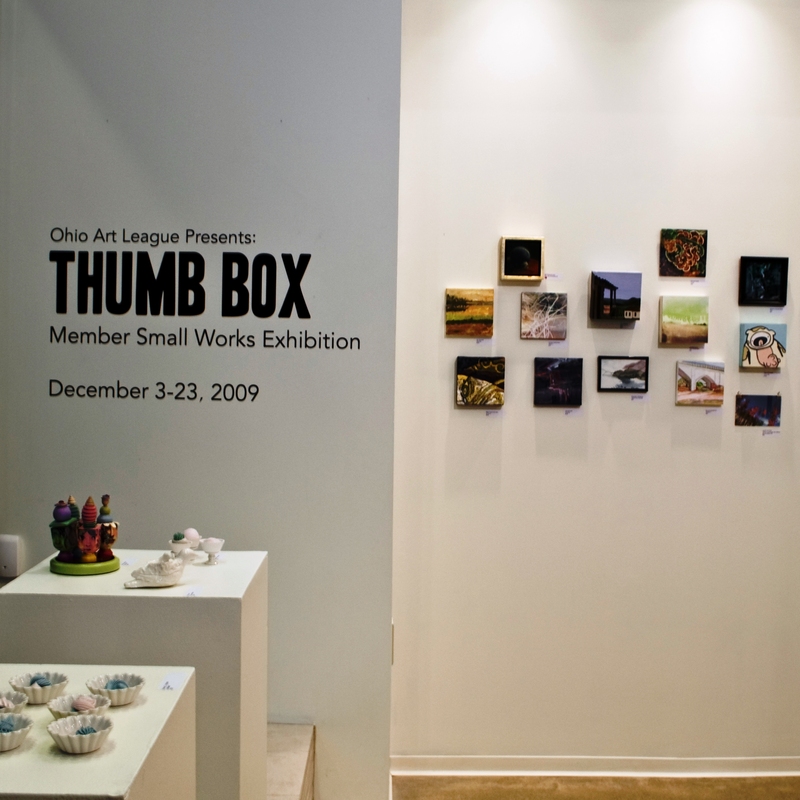 Submissions are open for our Annual Thumb Box exhibition at the Ohio Art League Gallery! Submissions can be 2D or 3D, but cannot be larger than 6×6(x6). A great opportunity to show how even the smallest works can still pack a punch! Register at our site (http://www.oal.org/thumbox) and make sure to check out our video: http://vimeo.com/64422410. Deadline is December 2, so don’t wait! Wednesday 3 – 6 p.m. Volunteers can sign up to work these shift every week or every other week depending on their schedule. Gallery sitting is it is a great way to meet artists, while having time to draw, read or even work on your homework in a great space. Join them for this informative workshop and learn about how GCAC is supporting targeted neighborhoods and how to submit an application and receive some one-on-one consultation. RSVP to dpoelsma@gcac.org or 614-221-8746. Walk-ins welcome, space allowing. Embracing Our Differences invites artists, photographers, professionals, amateurs, teachers and students to participate in its annual visual art exhibit celebrating diversity. 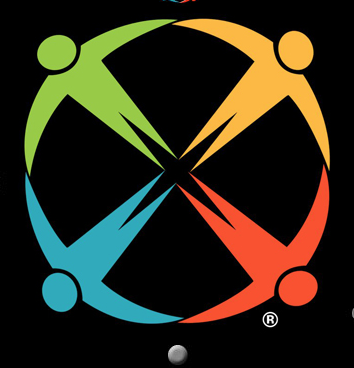 The Embracing Our Differences exhibit will be displayed throughout the months of April and May 2013 at Island Park along Sarasota’s beautiful bay front. NOTIFICATION:Winning selections will be announced online at embracingourdifferences.org by mid-March, 2014. Rosewood Gallery announces a call for entries for the 24th annual Dayton area Works on Paper, a juried exhibition for artists living within a 40-mile radius of Dayton, Ohio. Entries must be original works in any media (2-D or 3-D) on or of paper, completed within the last four years, not exceeding 40 inches in width. Jurying will be done from actual work, and cash awards are sponsored by United Art and Education. Entries must be received at Rosewood Gallery on Saturday, January 4, from 11 am to 2 pm and Monday, January 6, from noon to 7 pm. A non-refundable entry fee of $20.00 for up to 3 works must accompany each completed entry form. The exhibit runs from January 27 through February 28, 2014, with an opening reception on Sunday, January 26, from 2 pm to 4 pm, with the United Art and Education Awards presented at 3 pm. The exhibit is free and open to the public. 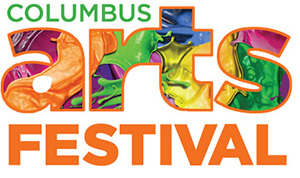 The 53rd annual Festival will take place June 6, 7 & 8, 2014 at the Columbus Downtown Riverfront. Applications for the festival are now open! Applications are accepted in 16 categories of media and will be reviewed by a blind jury. Here are a few calls for entry through Fiber Arts! Details and submission forms below. 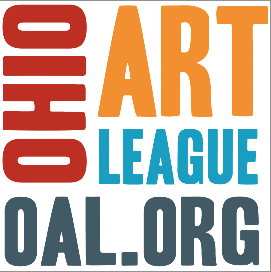 Feel free to swing by the Ohio Art league gallery and take a look at our ‘Opportunities For Artist’ binder for more entry calls! Small Expressions is an annual, international, juried exhibit featuring high quality, contemporary small-scale works. Small Expressions is sponsored by the Handweavers Guild of America, Inc., to showcase small scale works created using fiber techniques in any media, not to exceed 15 inches (38 cm) in any direction including mounting, framing, or display devices. Eligibility: Three pieces may be entered per artist. Works exhibited in previous Small Expressions exhibits are not eligible. Submitted work is limited to works made using fiber techniques (interlaced, felted, stitched, dyed, coiled, knotted, pulled, spun, etc.) and can be of any material. All work must be of exhibition quality, completed within the last two years (since January 2012), and not previously published in any national or international print publication. The size of the finished work may not exceed 15 inches (38 cm) in any direction including any mounting, framing, and/or display devices. Work executed under classroom/educational guidance or supervision is not eligible. Entry Fees: $25 HGA member, $40 non-HGA member, Student (attach copy of student ID from accredited educational institution), no fee. Payment in US funds by check or money order or charge to credit card. Juror: Gerhardt Knodel, textile artist, educator, juror, Honorary Fellow of the American Crafts Council. International juried exhibit featuring one-of-a-kind fashion that shows understanding of the body and body movement, along with runway presence and overall suitability of the technique and/or materials. Eligibility: This exhibit is open to all fiber artists. Three pieces may be entered per artist. Works exhibited in previous Convergence conference exhibits are not eligible. Submitted work is limited to works made using fiber techniques (interlaced, felted, stitched, dyed, coiled, knotted, pulled, spun, etc.) and can be of any material. All work must be of exhibition quality, completed within the last two years (since January 2012), and not previously published in any national or international print publication prior to the entry deadline. For each entry, send an 8 inch x 8 inch (20.3 cm) square touch panel with edges finished neatly and ready for display. An identification tag needs to be attached to the back of the square. Entries submitted without a square touch panel will not be considered. Entry Fees: $25 HGA member, $40 non-HGA member, Student (attach copy of student ID from accredited educational institution), no fee. Payment in U.S. funds by check or money order or charge to credit card. Local Cloth Inc. will host its second regional wearable-art fashion show and artist showcase September 2014 in downtown Asheville, NC. Textile artists and fashion designers within a 100-mile radius of Asheville are invited to create garments and ensembles following the theme of Project Handmade 2014: Texture & Movement. Accepted artists who are members in good standing of Local Cloth will be invited to display and/or sell work at a reception immediately following the fashion show. Any type of textile or fiber art technique may be used in the creation of Project Handmade entries, including weaving, sewing, knitting, felting, dying, printing, etc. The focus of the juried runway show is locally produced and/or re-purposed materials. Collaborations among different members of the regional fiber art supply chain are encouraged. Although qualifying garments are not required to include 100% local materials, a cash prize will be awarded for the best use of local fiber and/or resources. Project Handmade entries must have been completed since October 2012. Individual artists, or collaborating teams, may enter up to five garments or ensembles. All entries must be complete looks. Artists who specialize in fashion accessories are eligible, but should collaborate with other local artists or designers to dress the models fully in locally handmade garments. An artist may enter as both an individual and a collaborator, but separate entries, and separate entry fees, are required. Entries will be judged based on digital images of the garments intended for the show. Artist Showcase: Each accepted artist who is a member in good standing of Local Cloth Inc. will be invited to display and/or sell Project Handmade or other work at a reception immediately following the fashion show for no additional fee. Accepted artists must pay 2014 Local Cloth dues by Aug 10, 2014, to participate in the showcase. $5 for each additional look up to maximum of five complete looks.